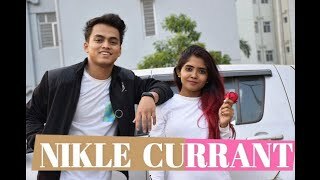 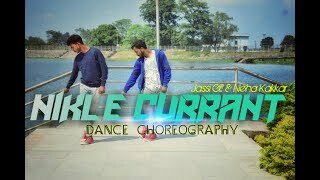 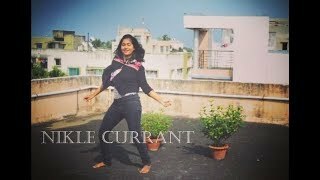 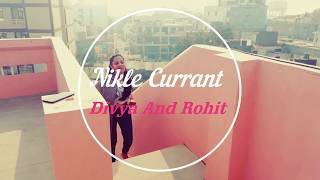 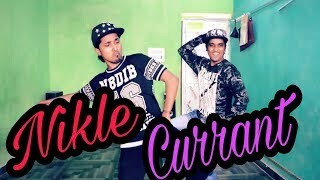 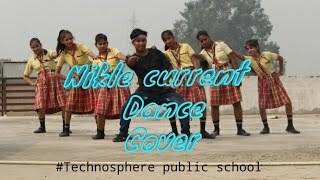 Here is our new dance video on trending song Nikle Currant by stunning Neha kakkar & Jassi Gill. 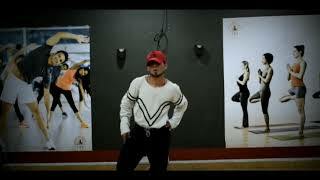 Special Thanks to Sir Gaurav Wadhwa (Actor) who is a famous & dashing celebrity thanks for your kind words. 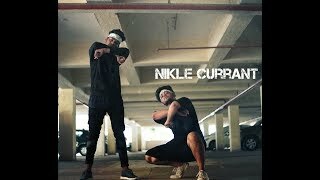 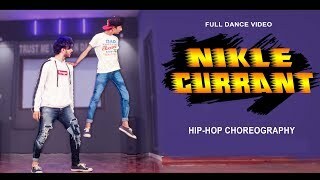 hey guys watch till end for a surprise.n#niklecurrant #rj14danceschool #gauravwadhwa #nehakakkar #gassigill nnnnnMUSIC NOT OWN BY US : nALL CREDITS GOES TO MUSIC LABELS.